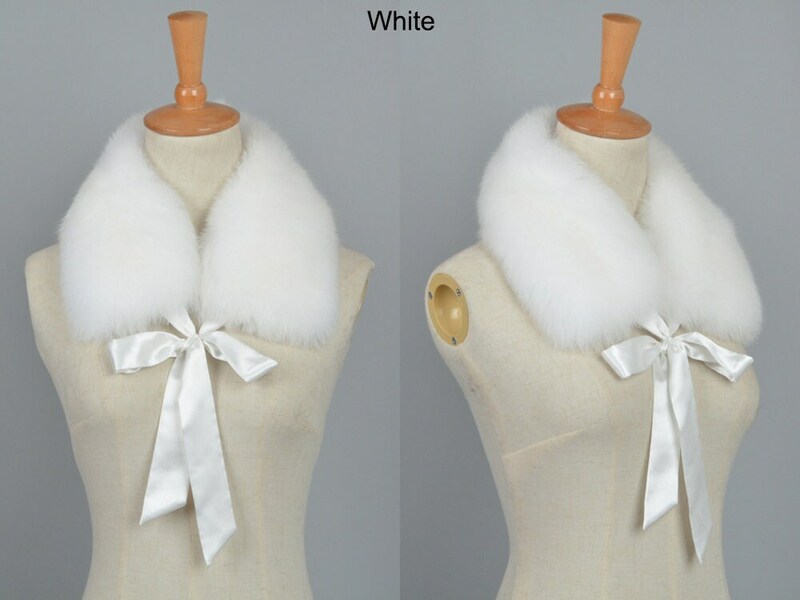 Purchase with or without the bow. 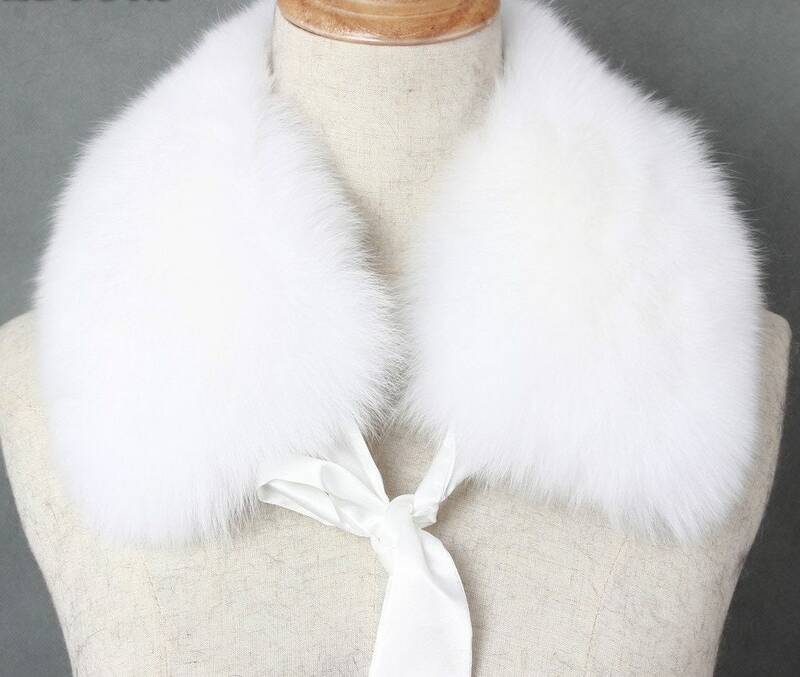 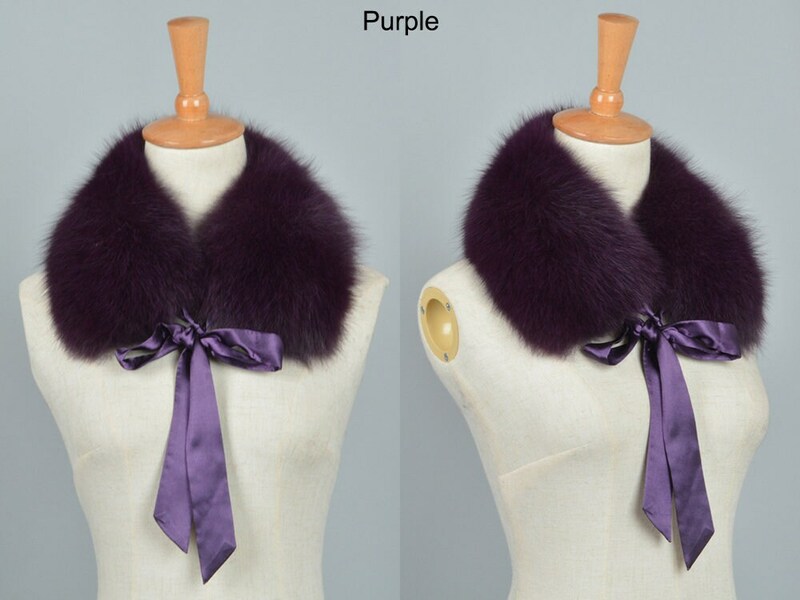 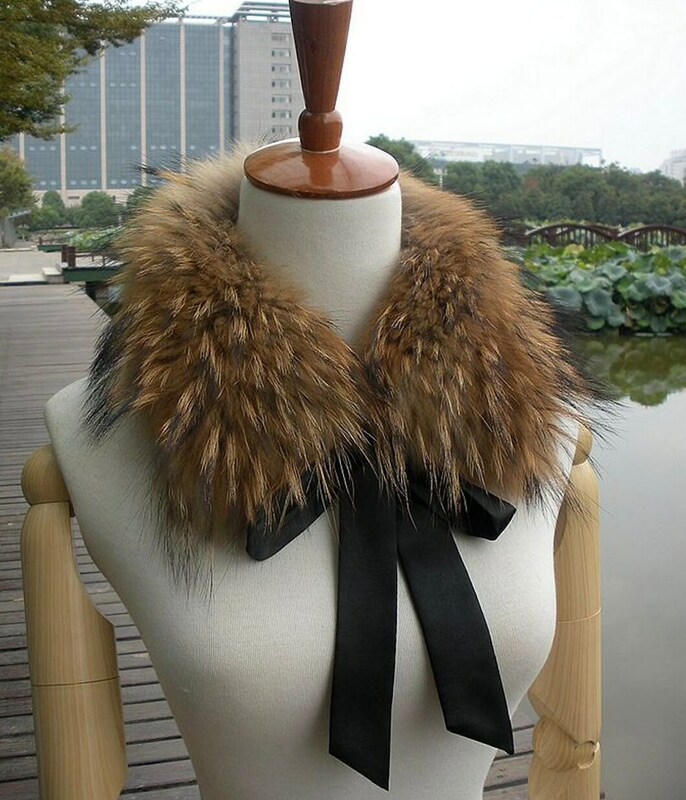 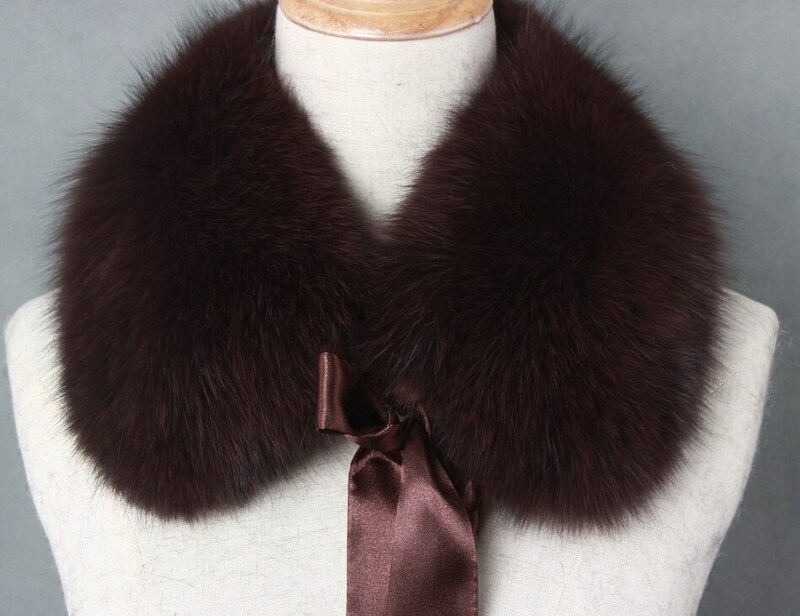 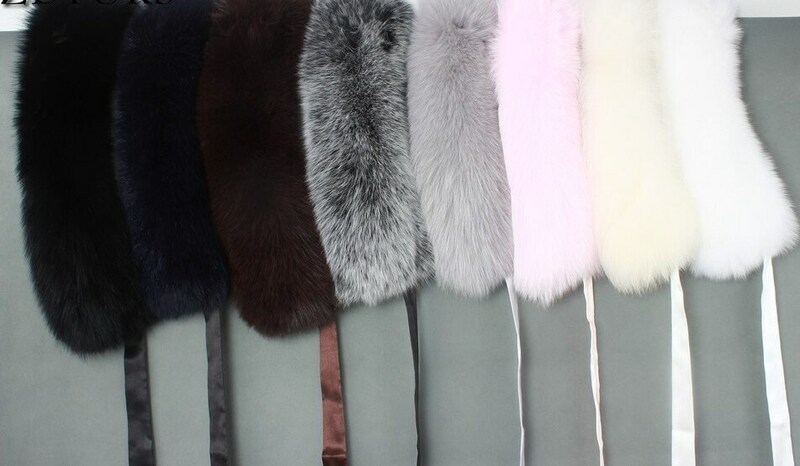 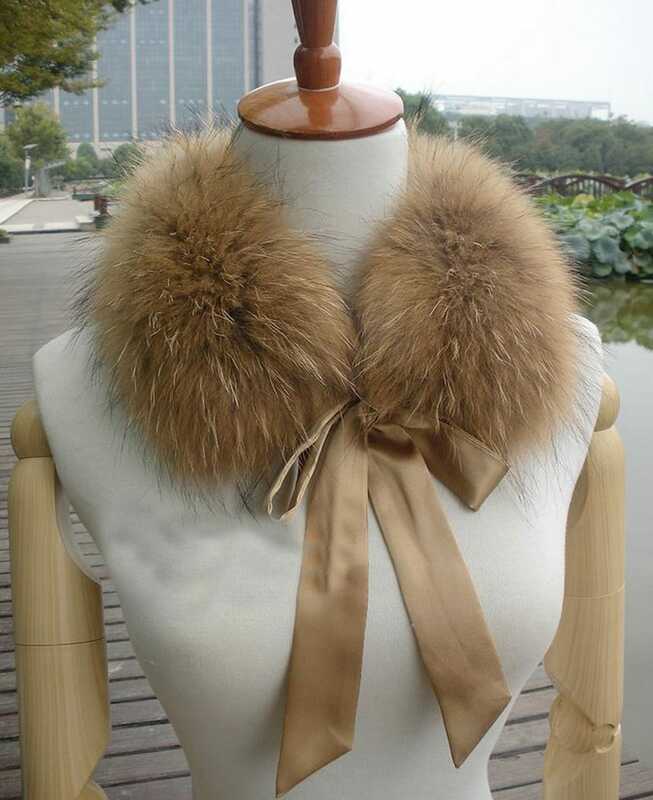 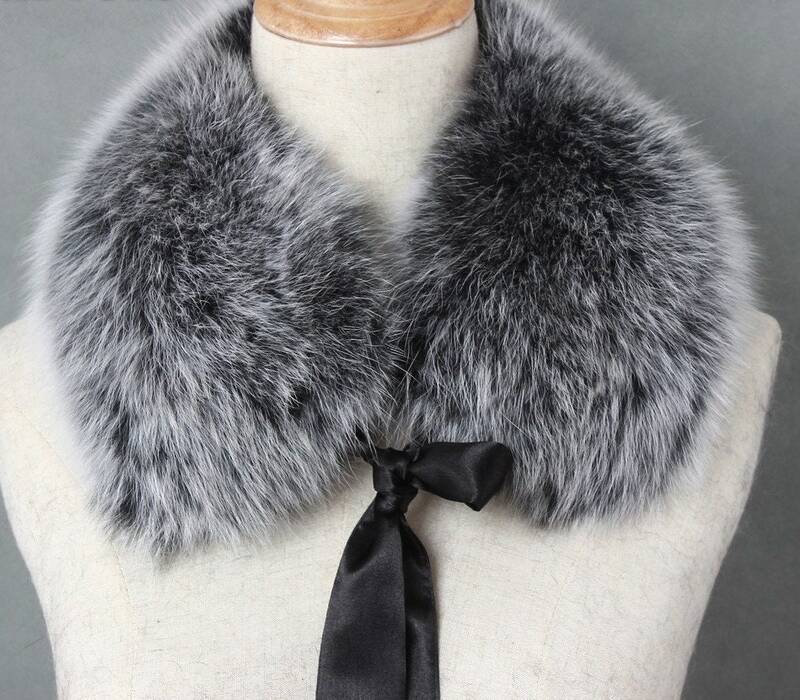 Stunning genuine fox fur OR Raccoon Fur collar. 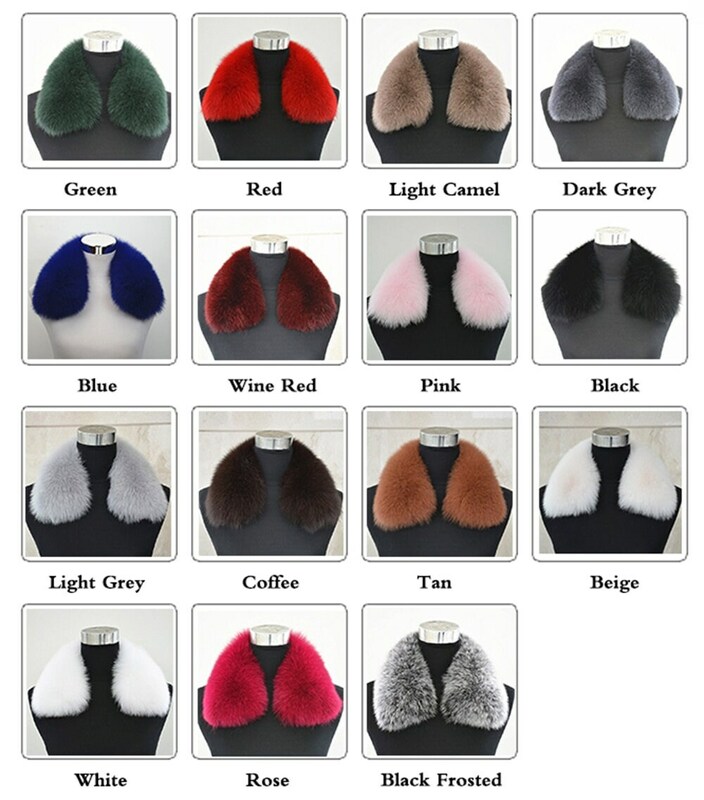 If you cannot find the colour that you're after, please message me.